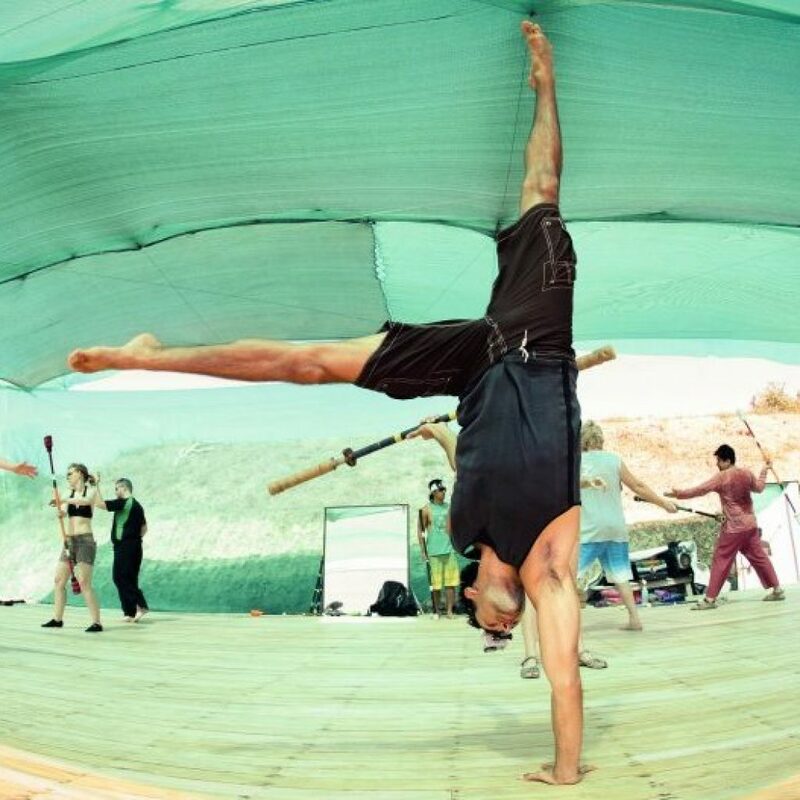 Join a fun and diverse group for daily staff classes, theatrical games, fire jams and more with Vojta, Jen & ex Cirque du Soleil Fire Dancer & Coach, Srikanta Barefoot. 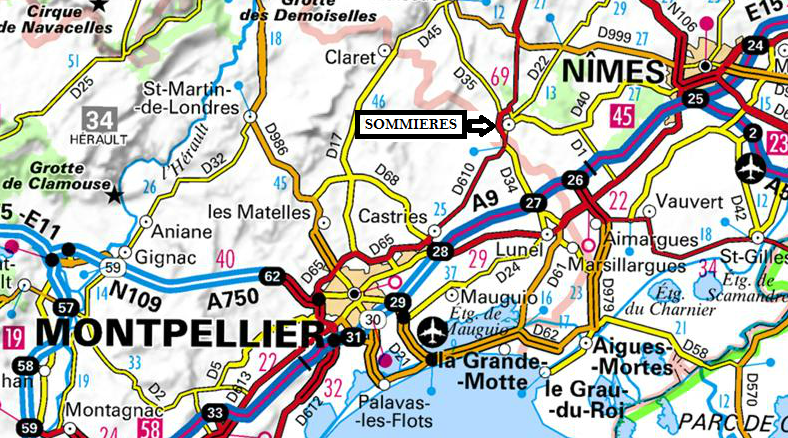 This Summer’s week-long Advanced-Level Poi and/ or Staff Retreat in Sommières combines a full immersion in dance-based fire dance with natural and cultural expeditions. Vojta is a Czech poi pioneer who excels at combining poi tech tricks with dance. With a style and approach all his own, he has invented some innovative new poi techniques. Vojta has shared his poi enthusiasm far and wide and taught more than a hundred workshops worldwide. In addition, he’s filmed many inspirational poi videos, including the world’s most watched poi video “The Future Is Now”. Check out Vojta’s videos and personal website to learn more about this talented Artist. Srikanta was the first Contemporary Fire Dancer featured by the Cirque du Soleil (2007-2010), performing over 700 shows using fire poi, fire staff, double fire staff & double fire swords. He has 15 years of experience fire dancing including his position of Fire Dancing Coach and Lead Fire Dancer for Cirque Du Soleil. Srikanta has taught poi & staff workshops at locations worldwide since 2003 and has created an Instructional Video Series called Dancing with the Fire Staff. Click here for more info & to purchase. This Retreat is catered to pros and semi-pros who aspire to take their technique and act choreography a step further. The poi and staff classes are advanced level and there are specific prerequisites (below). The retreat is open to hobbyists as well as aspiring & professional artists. 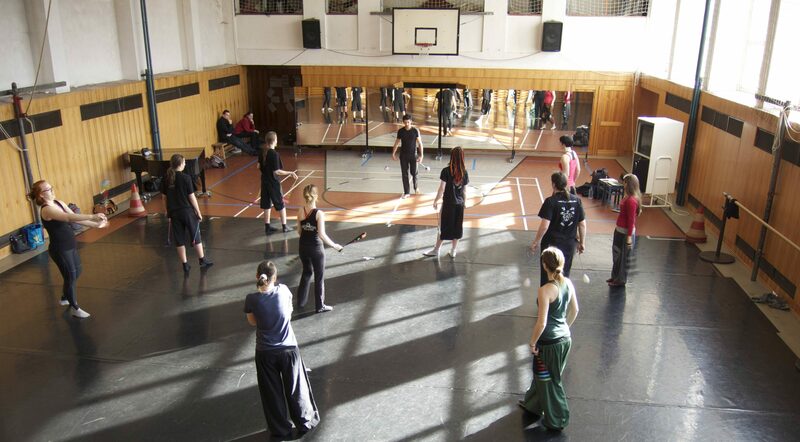 The emphasis of the retreat is two-fold: improving technique with staff and/or poi AND building or refining choreography. Instruction is given in English while French will be widely spoken as well. 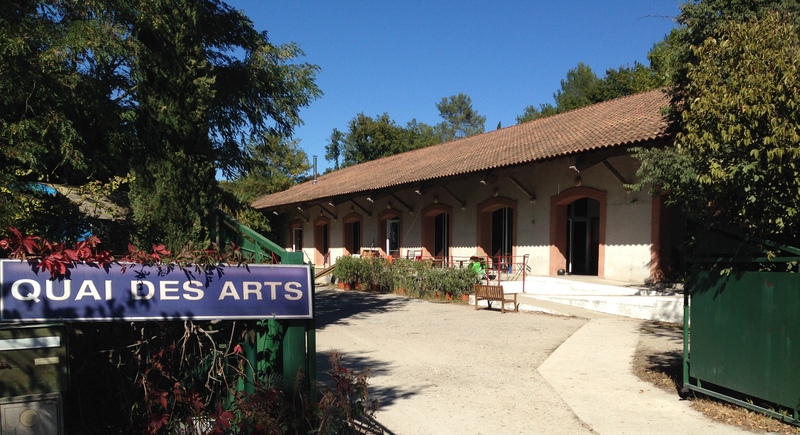 6 nights of accommodation at a Artistic Retreat Space. The week will consist of a 90 minute staff and/or poi workshop + open studio space every morning and a 2 hour assisted play/ experiment/ jam time every evening, M-F. The evening playtime will consist of different activities from guided individual play & experimentation to group games and activities. 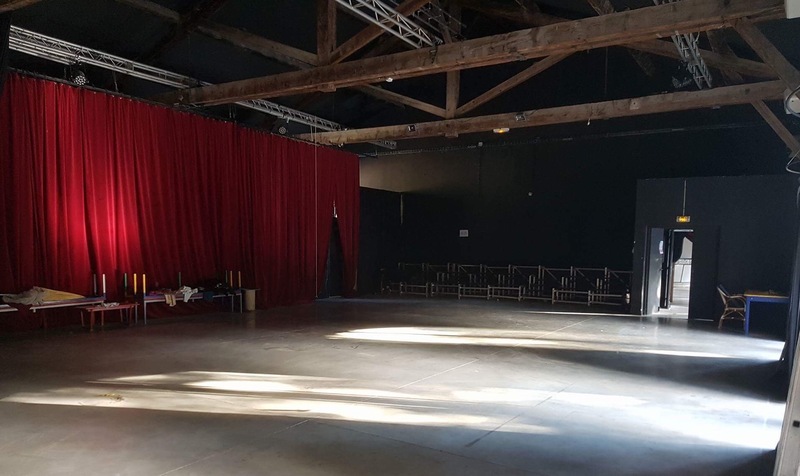 Focus will be on incorporating the mornings’ technical knowledge into play & performance, experimenting with movement elements, theatrical presentation & stage presence. The second hour of the evening session falls at dusk and flows into an impromptu glow & fire jam. Students can continue experimenting & playing on their own with unlit props or try out their new moves on fire! Please do your best to understand the pre-requisites to ensure that the level of instruction is appropriate for you. To enrol in the advanced staff curriculum, please see the prerequisites for Staff Level 3. Creative and Dramatic Choices- dare! Creation Tips Technical help- music editing, etc. * note that we probably won’t be able to do all of this due to lack of time and the curriculum will be adapted to the skill level of the workshops participants. Individual instruction is possible. Vojta & Srikanta offer a special discounted rate for workshop participants interested in booking private one-on-one sessions. If you are interested in learning triple staffs, swords or double swords, please contact Srikanta or Vojta in advance to book your private session. It’s best to schedule these sessions in advance to guarantee availability. Please complete the Workshop Application Form. After clicking on “submit”, you will be led to the retreat payment page where you may pay the 200eu deposit and complete your reservation. If submitted correctly, we will send you a confirmation email within 72 hours. *Please read the Fusion Arts Payment and Cancellation Policy for all applications. 6:30-8:30 pm: Assisted play & experimentation time. Choreography and Theatrical Workshops. Glow and fire jams. 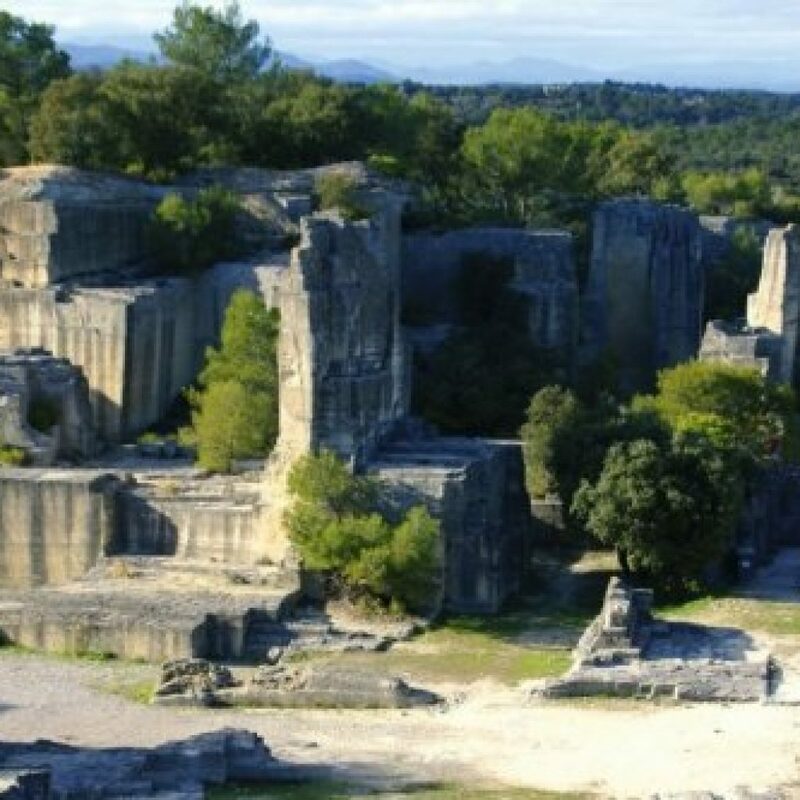 *In addition to this action-packed daily routine, the group sets out to explore the village, the river and the temple-ruin-like Carrier du Bon Temps. The 2018 Advanced Poi & Staff Retreat runs from 6:30pm on Sunday April 15th to 13pm on Saturday April 21st. The farewell lunch on Saturday is optional and just for fun. There are no activities planned on this day except packing up and saying goodbye.